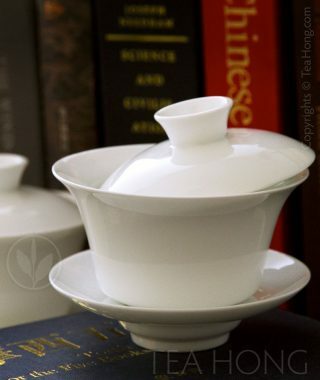 Those who know about finer teas buy from us not only for the highest quality, but also for the great values. We fix our prices to be competitive with other providers of comparable quality anywhere in the world, including those in Hong Kong or China. While we carry extreme quality products such as those in our Trinity and Omega lines, we also offer price efficient gourmet fine teas such as those in our Connoisseur line. One key to compare pricing is not against tea names, but rather the quality delivered. 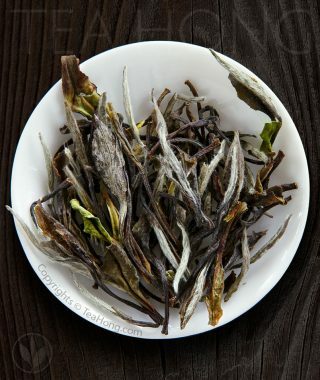 For example, our basic quality April Mist green tea is a whole leaf, premium high altitude Spring Equinox harvest ( pre-Qingming ) that has the taste quality of a fine tea of famous origin. 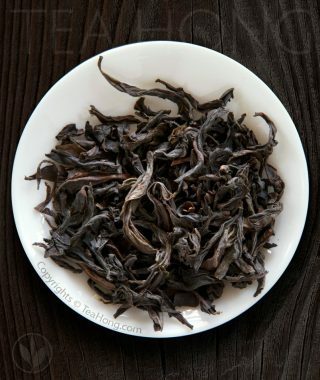 If collected and sold by major exporters, it would be categorised as rare quality fancy grade speciality tea. By the time it reaches the shop in your country, whether it is as close as Singapore or as far as Canada, the price will be very high. In many shops, it will labelled with such fancy names as Biluochun ( that famous green tea is more in demand than Longjing ) and a fancier price tag. Yet at Tea Hong, it is only for 15.8USD, the price of a pack of slightly better quality yet generic sencha of the same weight. 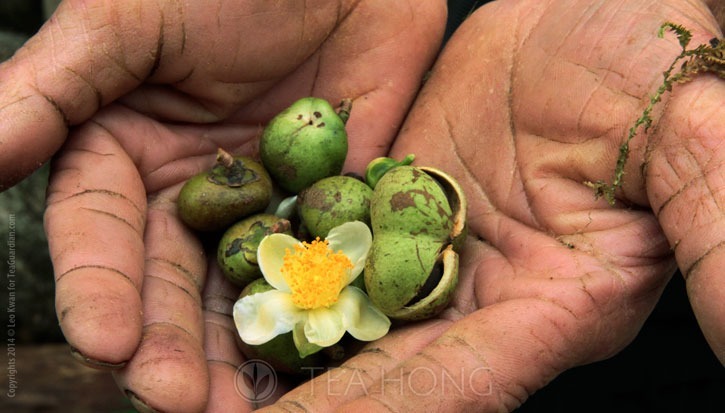 Take again Cream of Puer for example. 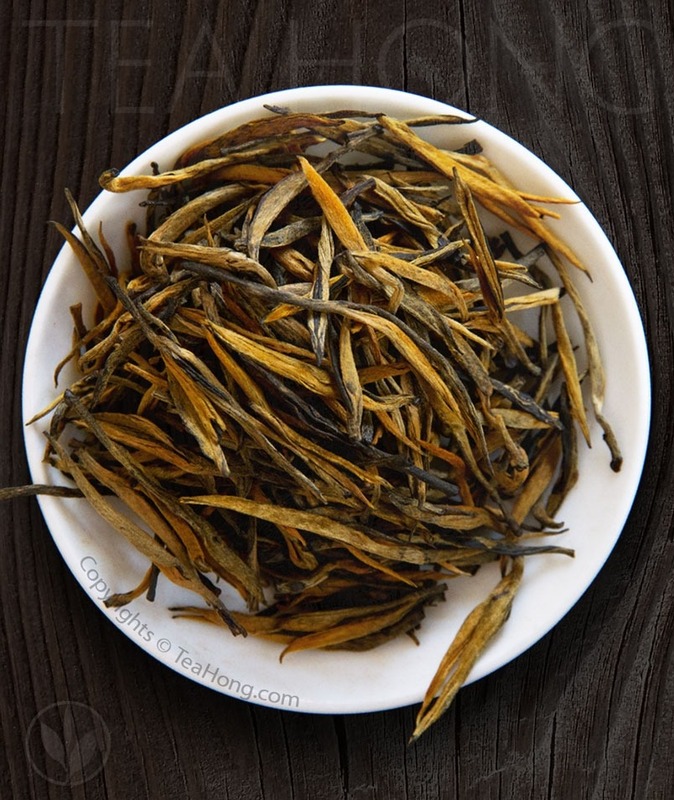 Tea Hong offers this premium Spring harvest at 23.8USD for 150g, 3% lower than if you were a local Mainland Chinese buying it online in China for any comparable quality, which is rare in itself. That’s not even counting the payment processing fees that Mainland online shops normally charge. We do not charge that. There are cheaper products from various notorous brands and mades of inferior quality and imitations, many of questionable food safety standards. Ignorant merchants may be buying from them and re-selling them to you. Those who understand real quality recognise our value. That is why our core clients and customers stay with us. Our practice of buying directly from family based smaller farmers and producers not only means lower costs but also higher quality. We know where to avoid and who to go to, and have already established the rapport. Still, that is only one facet of the picture. The major reason for our competitive pricing is a conscientious effort in maintaining a lower margin. We have learned that from a client who is a famous Swiss department store. “Optimum margin” — they believe — allows the space for mutual benefits between the seller and the consumer. This is of utmost importance in the increasingly transparent world of information today. Although we have been in the tea trade for so long, the internet shop is still a new area for us. Hence it is not an easy decision to keep such a low margin, but we are betting on your return patronage. We believe in the ability of the customer to differentiate. We believe that true quality would ultimately be recognized and appreciated.